I'm loathe to say the C word yet but...guys, it's nearly Christmas. And I know that many of us will be starting the hunt for that perfect Christmas present for your loved ones. If, like me, you have someone in your life who is incredibly fussy, or who already has everything, then I have a unique gift idea for you! 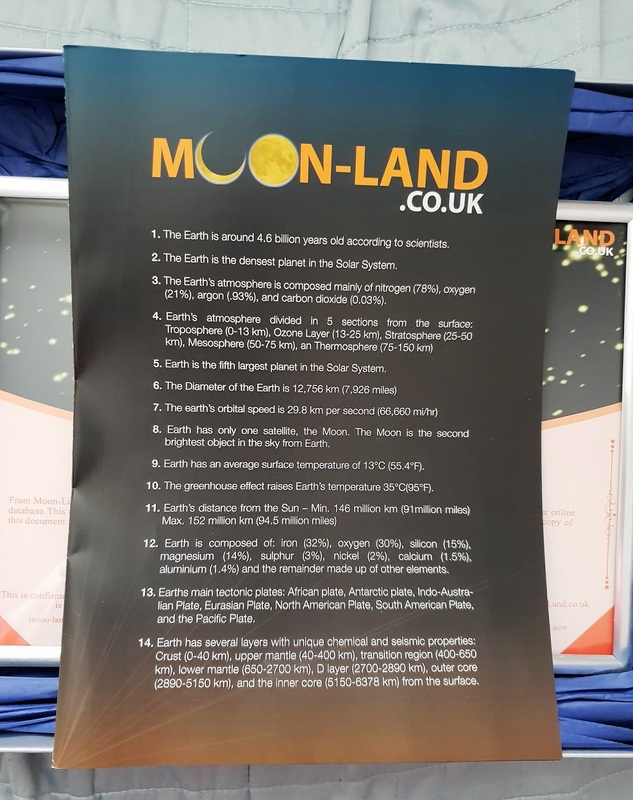 Moon Land provide the opportunity to buy land on either the Moon, Mars or Venus. They're the UK's most recommended space agent, in fact. 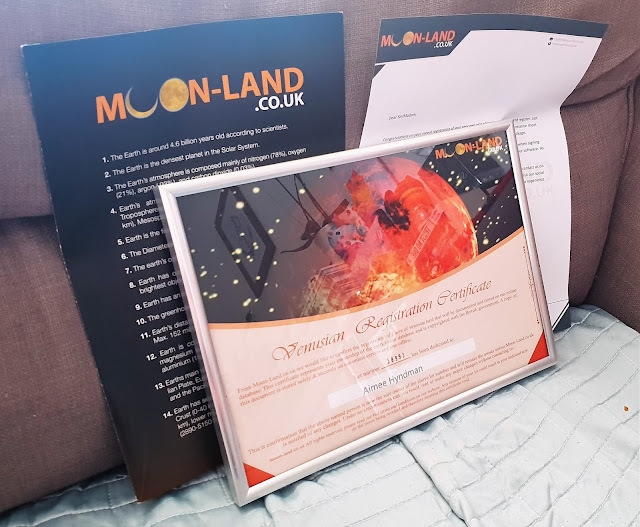 With your purchase of land you'll receive a Moon Land certificate (see above), framed and with your name of choice, educational materials, and a large A3 map of your chosen planet. Each certificate is unique to your acre of land, and documents where you've bought land and your lot number. You can choose who you'd like the land dedicated to; it could be yourself, a family member, or a friend. The frame provided with the certificate is of high quality, with the option to hang or stand both horizontally or vertically. 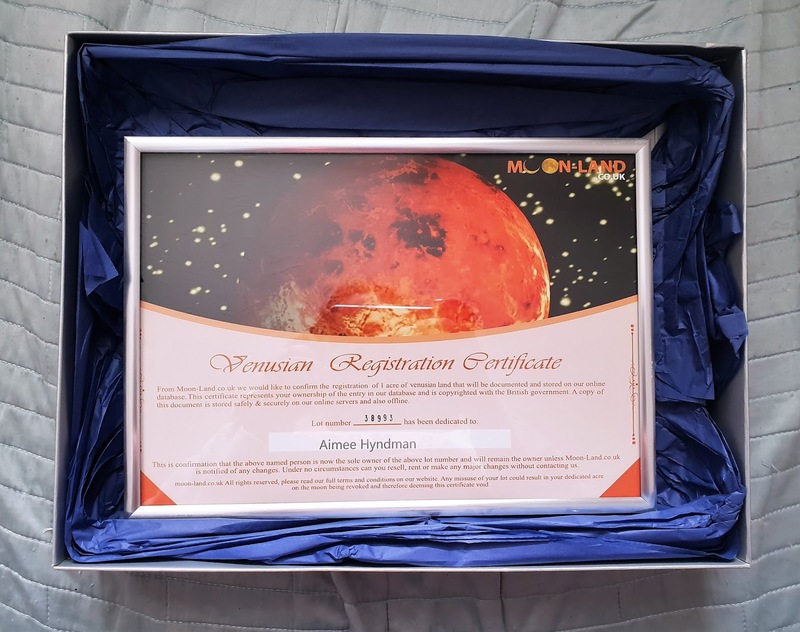 The certificate comes with educational materials and a map of your chosen planet. 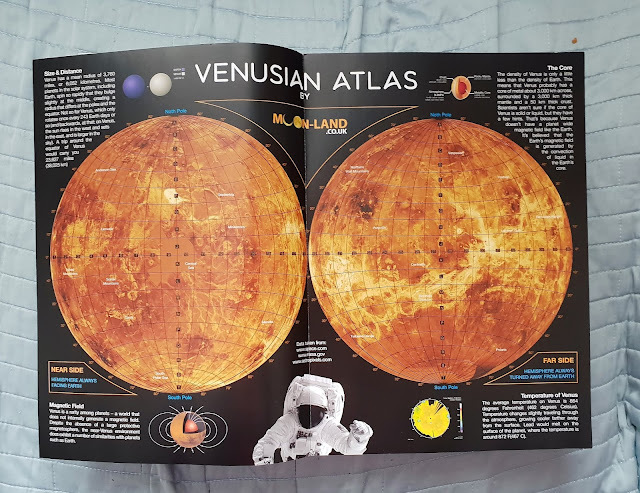 The educational materials provide a fascinating insight into the planets and our solar system. And it's a nice little touch to see the planet you'll be calling 'home.' The certificate is printed on thick card, and goes through two printing stages to give it a sharp text and a great quality holographic background. A Moon Land gift would certainly make an exceptionally unique gift for anyone in your life; be it loved one, friend or work colleague. 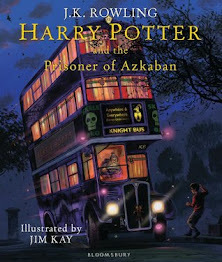 I can pretty much guarantee that they won't have something like this already. 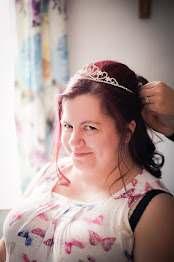 And I know that they'll be chuffed to bits, as I was, to receive such a thoughtful and unique gift. *This product was sent to me in exchange for a review. All words and opinions are my own. 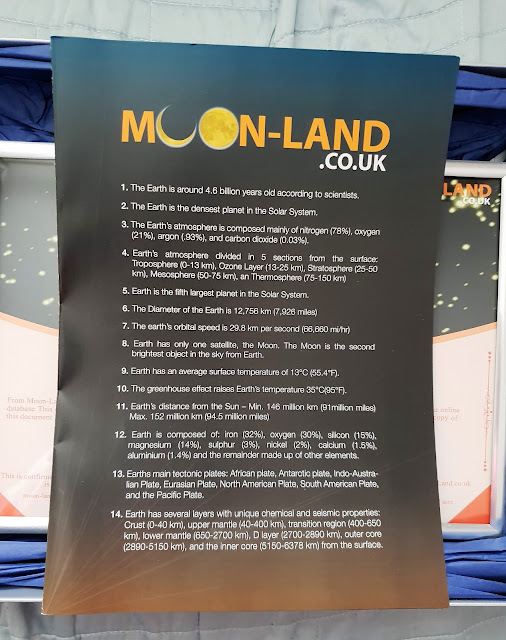 Do you own a plot of land on the moon, Mars or Venus yet? 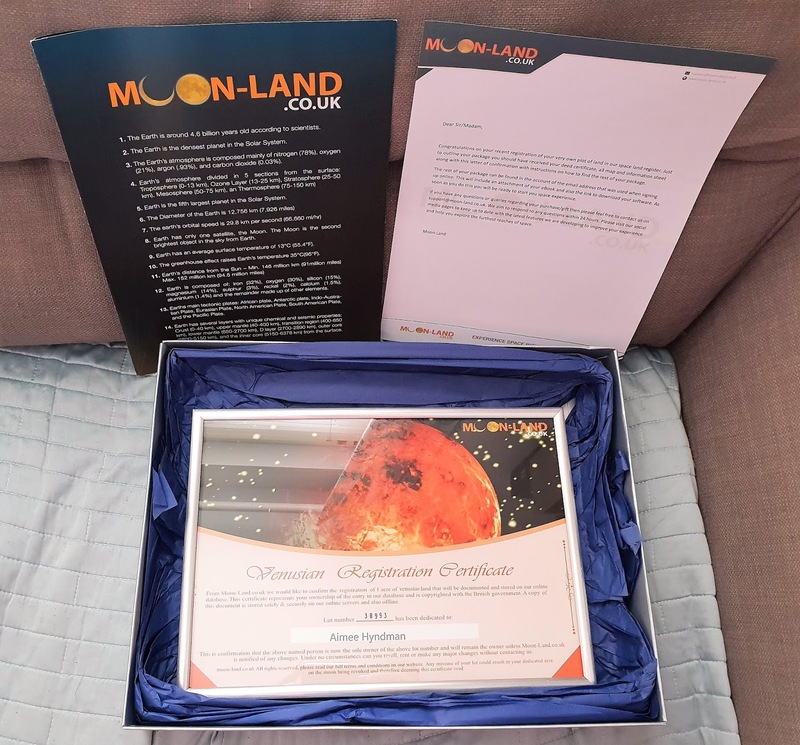 Well, now you can win your very own acre of land on the Moon in my giveaway in collaboration with Moon Land. See below for details on how to enter. Good luck!